What is the copyright EU reform about? In a nutshell, the new European Copyright Directive is about making copyright fair and sustainable for all. Copyright reform is a fundamental part of this general desire to see more balance in the online world, and also to create new provisions for artists and writers in their relations with labels and publishers. It also tackles news online with a new right for press publishers. This is not just a call from the music industry, 80% of Europeans want the EU to ensure creators are properly paid. 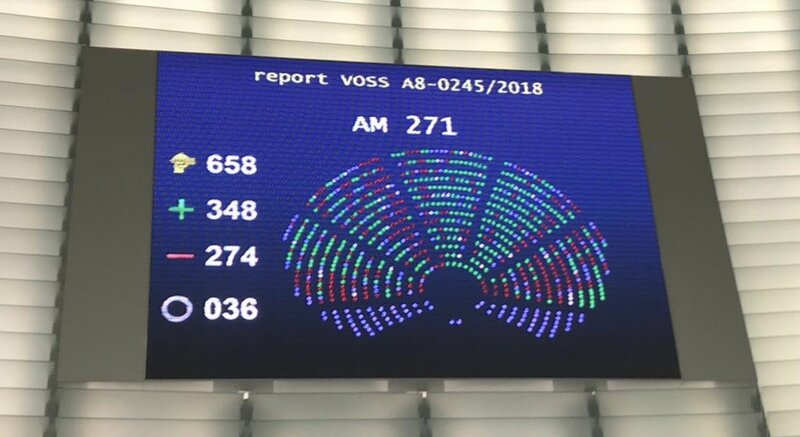 On 26 March 2019, the European Parliament approved the copyright directive in a landmark vote. You can find the European Commission's press release here. Over 300 organisations across all cultural sectors asked the parliament to vote in favour, with a joint campaign #Yes2copyright. 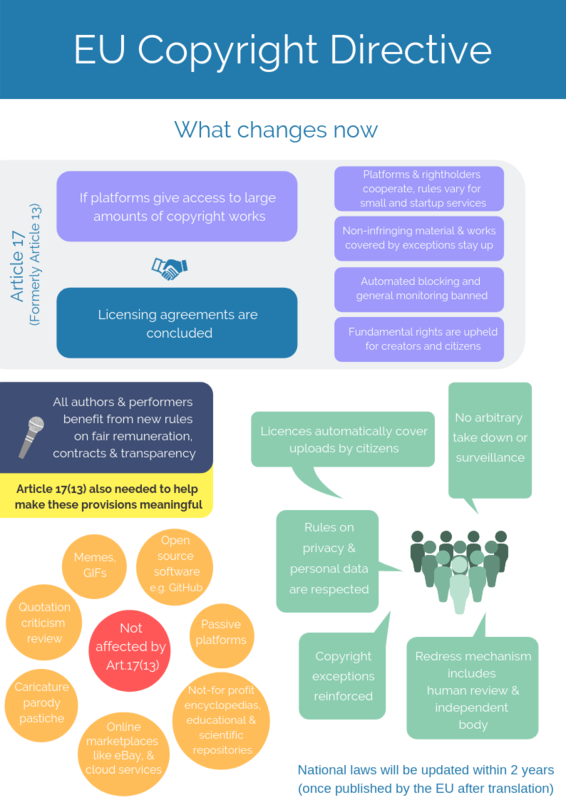 Following the previous parliament vote in September 2018, anti-copyright pressure was intense. One example is YouTube using its own network and advertising to influence public opinion. An open letter was sent to YouTube's CEO about this. It asked YouTube to allow Europe For Creators to message YouTubers and place banner ads, in the same way YouTube has done. After the vote, IMPALA wrote to all parliamentarians thanking them for their participation. IMPALA also thanked its members and their artists and managers for taking a stance in difficult circumstances. On 15th April 2019, the Member States reconfirmed their approval of the text, thus ending the legislative process at EU level. It is now time for them to implement the directive locally. Here is the statement from the European Commission. Here are some infographics that explain our views on the directive.